This course is designed to be an introduction to Florida Keys wreck diving and to help divers develop the knowledge and skills necessary to conduct safe and enjoyable dives on popular and interesting wrecks throughout the Florida Keys. Any Advanced Open Water diver who is at least 15 years old may enroll in this course. This course includes four dives at four separate sites conducted over at least two days. 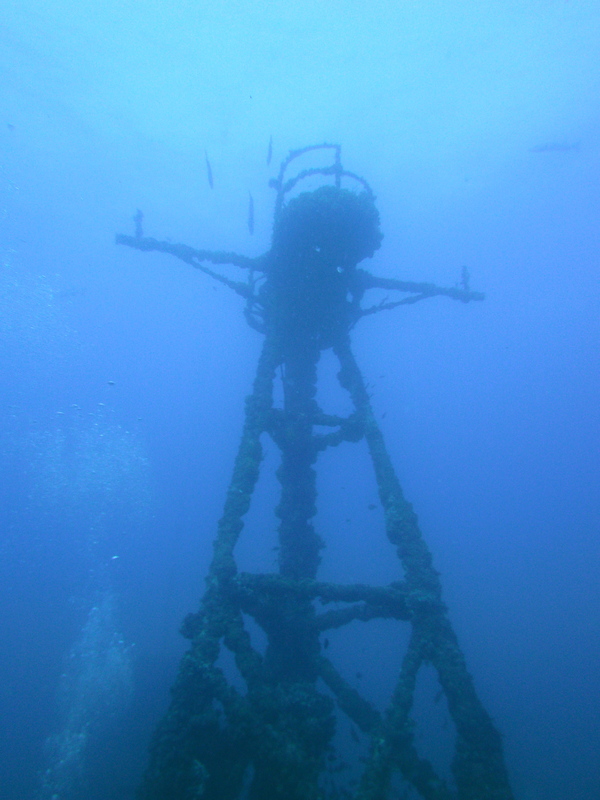 Each of the four wreck dives must be conducted on any of the following artificial reefs in the Florida Keys: USS Spiegel Grove, USCGC Duane, USCGC Bibb, Eagle, Thunderbolt, Adolphus Busch Sr., Cayman Salvager, Joe’s Tug, or the USS Vandenberg. There are no penetration dives and all relative information must be logged in a personal log book. You’ll need a dive computer along with the rest of your basic scuba equipment, to include appropriate exposure protection (e.g. wetsuit or dive skin). An alternate air source, knife or cutting tool, compass, dive light, slate, and SMB are also required.